Why do you wish time to move slowly when on a vacation to Ladakh? Maybe the idea of being happy and relaxing is what your heart keeps wanting. And that is just one reason why bikers and trekkers love coming back to its rough terrains, outpouring spirituality and not to miss climate and views. Now that you can’t focus on anything but planning your trip, let’s begin the preps. Exploring options of how to reach Ladakh? Wait, you don’t have to go anywhere else for that, as this blog covers all the information about how to reach Ladakh by air, rail, and road. For those who prioritize their comfort over everything, you can choose to fly down to Kushok Bakula Rimpochee Airport. This airport finds its place in Leh and is just a few kilometers away from the city. 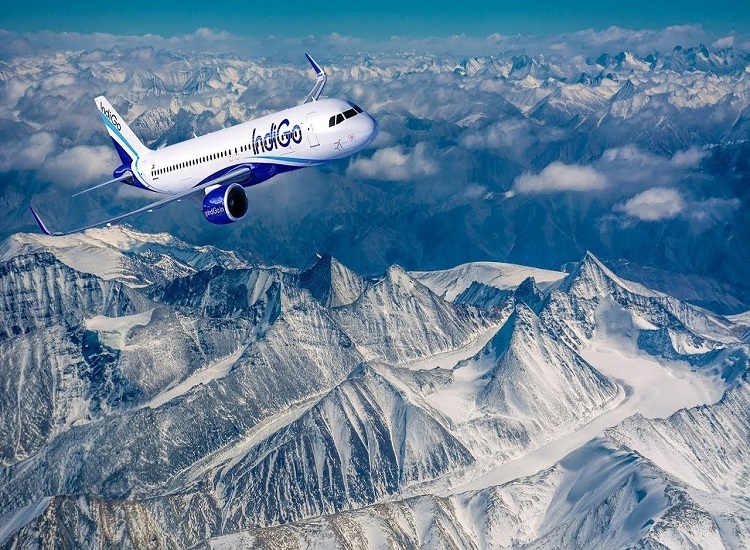 It is well-connected to Delhi, Jammu, Srinagar, Chandigarh and one can choose from different flights in offseason and peak season. Furthermore, the flights experience a slight change in the winter season. Something that travelers should know about the airport is that it is a military air terminal. And hence, the checking procedure can be a little tedious than usual. Travelers are advised to carry of your e-ticket. If you are planning to travel to Ladakh by train, then the nearest railway station is Jammu Tawi. It is located some 712 km away from Ladakh and don’t worry, it is well connected to major cities like Delhi, Mumbai, Kolkata to name a few. From Jammu Tawi, you can easily get cabs or choose to pre-book them. Moreover, if you have a good number of days in hand, then only you should travel via train to Ladakh. Cost: From the railway station to Ladakh – INR 9,000 to 10,000. Duration: 2 days to reach Ladakh from the railway station. Believe it or not, there is something so thrilling about Ladakh bike trip. Which is why travelers wait for the right time to don a leather jacket look and kick start their bike. This can be said because Ladakh is home to some of the highest motorable roads in India. 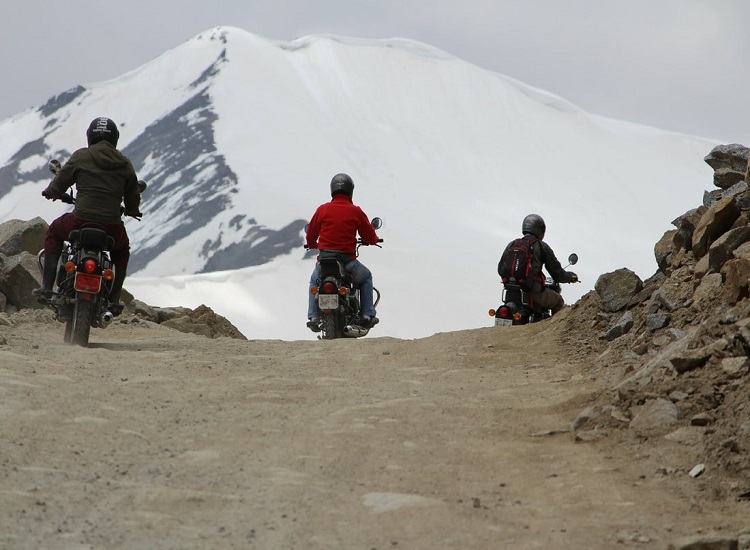 All that you need to know to begin your bike trip to Ladakh is mentioned below, check it out! Royal Enfield, Bajaj Pulsar, KTM Duke, Hero Impulse, Bajaj Avenger, and CBR 250. Travelers who will chose the route from Manali to Leh will have to cover 490 km. 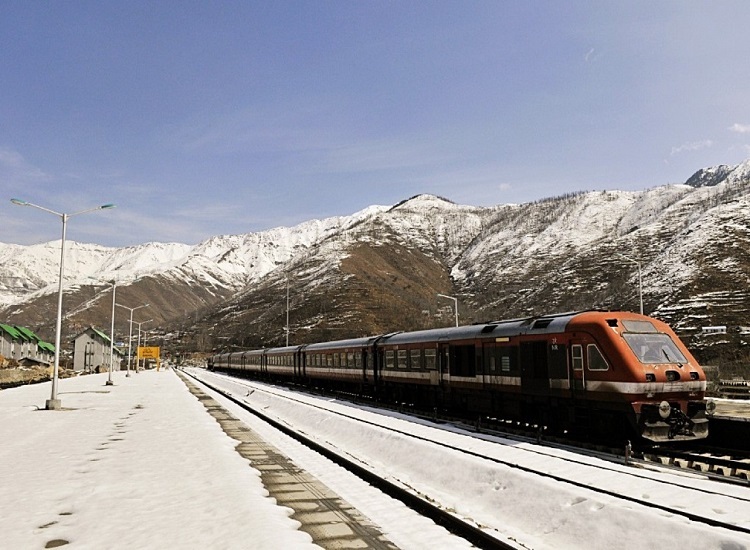 The ones preferring the Srinagar to Leh route would have to travel 434 km. Cost: The per day price of bullet 500 cc starts from INR 1700. Browsing through more option on how to reach Ladakh? Keep reading the blog! 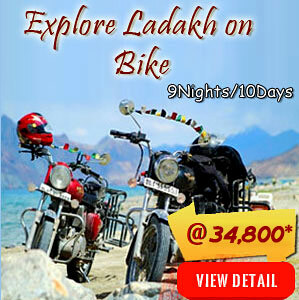 Looking for more ways to reach Ladakh? Well, you can give traveling by jeep a shot. This option is considered best by those who want to take command of the wheel and feel the adrenaline rush. 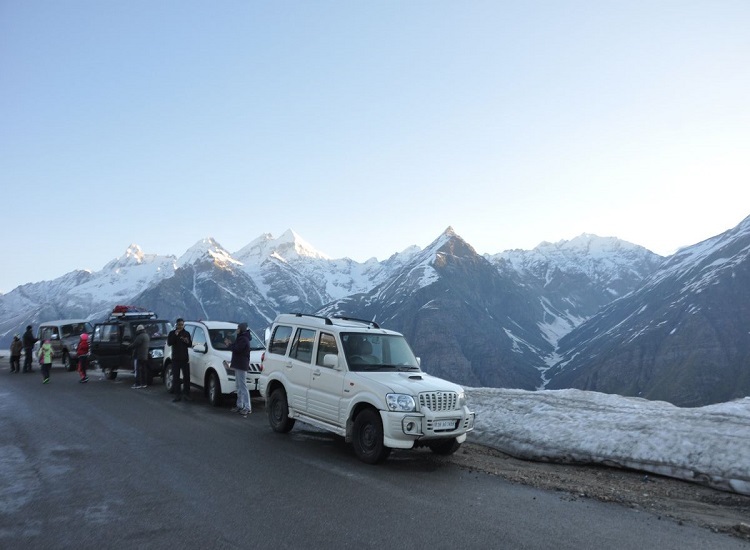 Moreover, traveling to Ladakh by jeep is more comfortable. You can start your expedition of dashing through the terrains of Ladakh from Srinagar, Manali, and Chandigarh. As for the distance, Ladakh lies 494 km from Manali and 434 from Srinagar. The most amazing part of your road trip will be Zoji-La Pass which sits at a height of 3505 m (11,500 ft.). It is a pass in the Great Himalayan Wall which is the door to Ladakh if you are traveling via Kargil from Kashmir Valley. Further, it is advised that you plan Ladakh tour packages to visit between May to September as the highways remain closed due to snowfall. Just the idea of traveling by bus inspirits joy in some while others think it as a tiresome job. If you smiled hearing about the former category, then you are in for a topsy-turvy ride. To reach Ladakh, there are buses that run from Jammu. 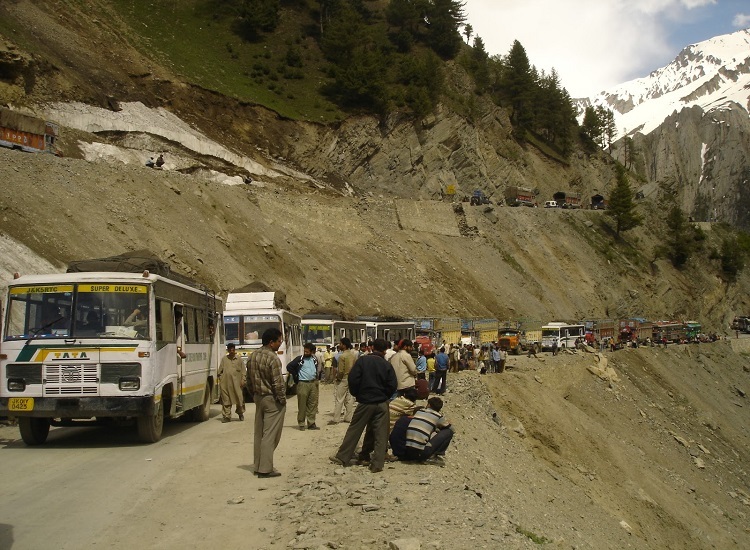 Either you can choose the Manali to Ladakh route via Rohtang Pass or Srinagar to Ladakh route via Zoji La pass. What’s more to know is that the Manali route is open from June to September while the Srinagar route is open from June to October. What are you waiting for? Get started with the packing as the best time to visit Ladakh is around the corner. I hope this blog helped in ticking off one worry of your list. Don’t forget to like and share the blog and also take time out to comment.